Some people whant vestacp install php 5.5 by default. 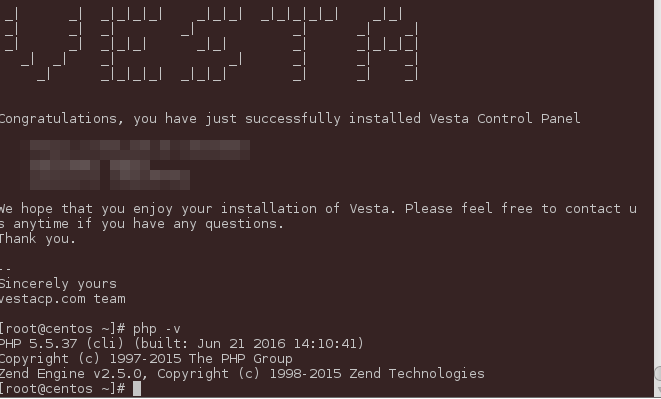 I would rather like to have a PHP7 only Vesta... purely PHP7. mehargags wrote: I would rather like to have a PHP7 only Vesta... purely PHP7. Whit some modificaciones you can run on php 7, so this is open source proyect you can modify all as you need.